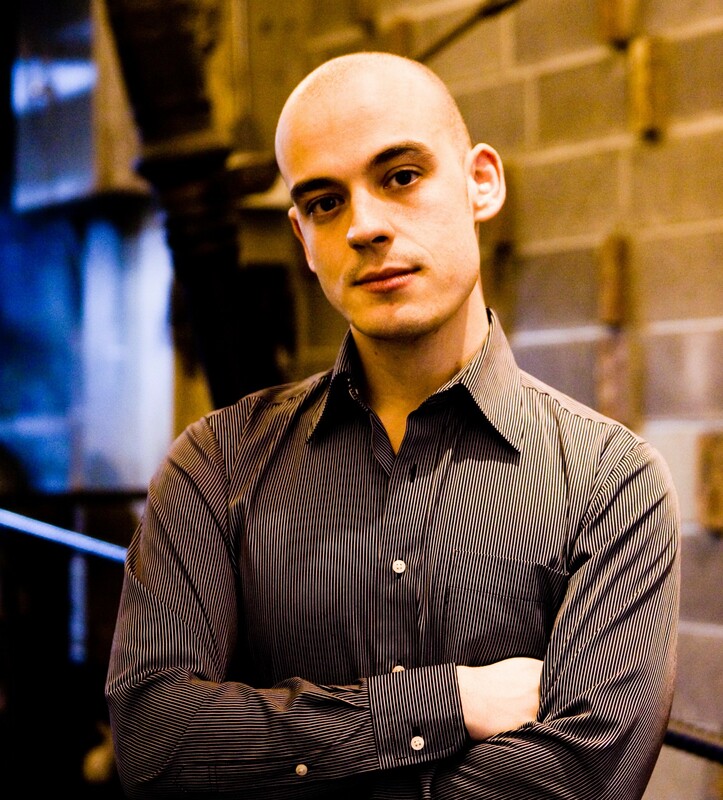 Adrian Morejon has been a member of IRIS Orchestra since 2002. When not in Germantown, Adrian performs regularly with the Dorian Wind Quintet, Talea Ensemble, Radius Ensemble, Orchestra of St. Luke’s, Boston Modern Orchestra Project (BMOP), and many others. His awards include a Theodore Presser Foundation Grant, 2nd prize of the Fox-Gillet International Competition, and a shared top prize at the Moscow Conservatory International Competition. Adrian is currently on faculty at SUNY Purchase College, Boston Conservatory, Longy School of Music, and CUNY Brooklyn College.